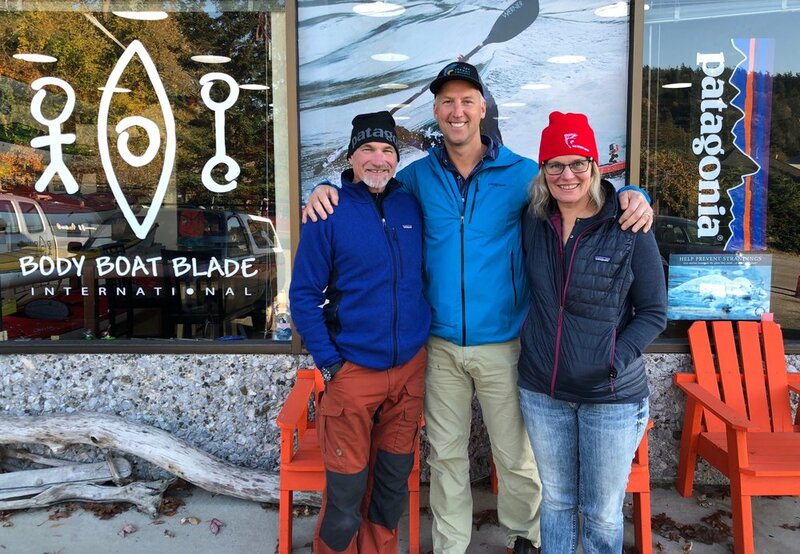 Thanks to the recommendation of world famous kayakers Shawna Franklin and Leon Sommes (who own Body Boat Blade International), SeaDoc was awarded an environmental grant from Patagonia. SeaDoc Regional Director Markus Naugle reflected, "It was a huge honor for SeaDoc to be recognized as a group that is making a positive change in the world of marine conservation." Specifically, SeaDoc will use this generous donation from Patagonia to help with our efforts to better understand the health of the endangered Southern Resident Killer Whales and further develop our medical record system for these endangered animals. Thank you Shawna and Leon and thank you Patagonia!